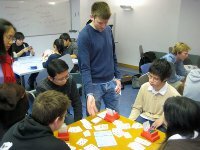 I’ve given Bridge lessons to students at the London School of Economics and Imperial College, London with former British international and established London player and teacher Bob Rowlands. 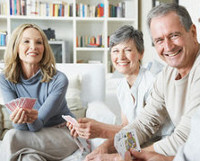 Take a look at some photos from 2008. 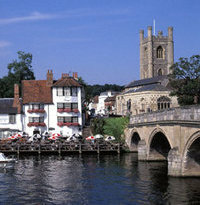 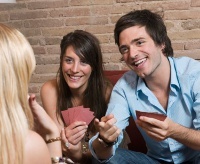 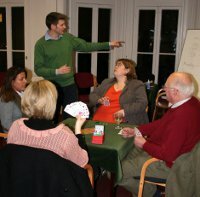 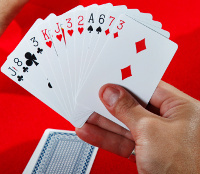 From 2009 I have been providing personal Bridge tuition to groups of private clients.